GR: The decline of species on the islands is consistent with the theory of island biogeography. No ecologist would be surprised by the decline. 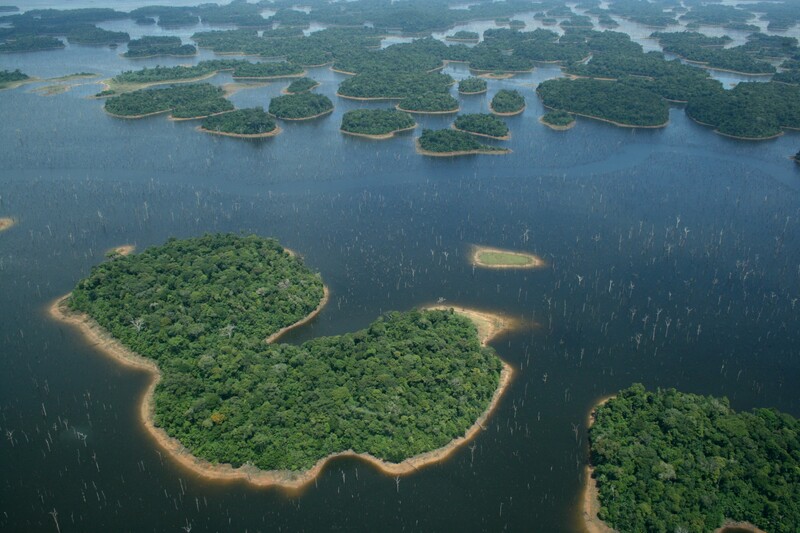 University of Stirling: New research led by the University of Stirling has found a global pattern of sustained species extinctions on islands within hydroelectric reservoirs. Despite being hailed as conservation sanctuaries that protect species from hunting and deforestation, islands undergo sustained loss of species year on year after dam construction, a pattern otherwise known as ‘extinction debt’. These findings represent a significant environmental impact that is currently missing from assessment procedures for proposed new dams. This entry was posted in Biodiversity, Islands by GarryRogers. Bookmark the permalink.